Take yourself away. 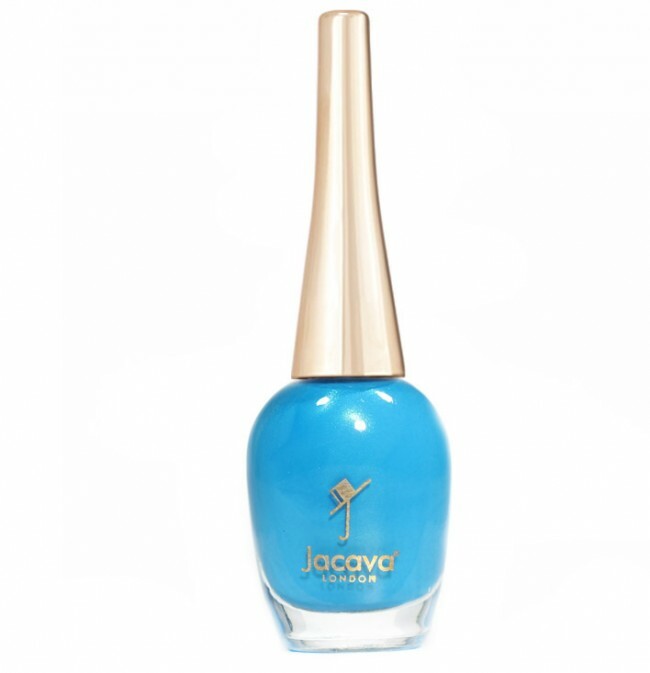 Explore the oceans and plunge your fingertips into this subtle shimmery deep turquoise blue green nail polish, delicately imbued with the finest crushed diamond coloured powders, seemingly bathed in the world's most beautiful waters. Dufour's Place: a vacation for the nails. 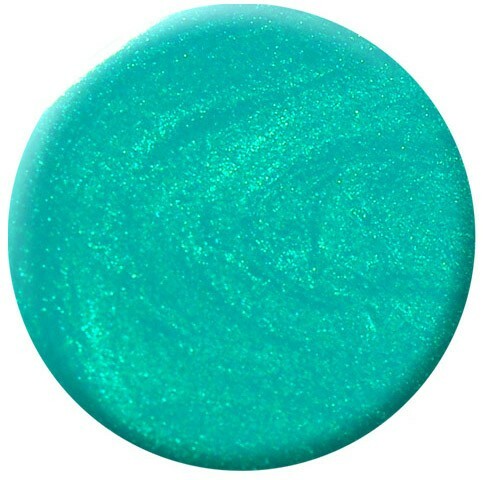 12ml of luxury deep turquoise blue green nail polish.